Hiya Maniacs now that weve introduced and launched your new Rewards program and the exciting Progressive Bonus Feature at Bingo Mania, our team had sometime to devote their energy on launching two new slot machines for you this week. 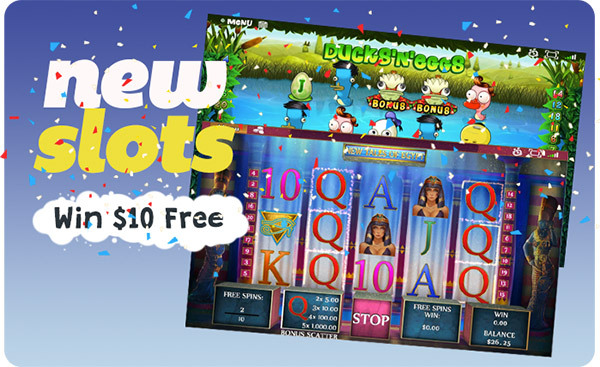 Meet Ducks n Eggs and New Tales of Egypt machines both available right now from the Slots lobby under the New Tab; two great additions to play along side your bingo games. 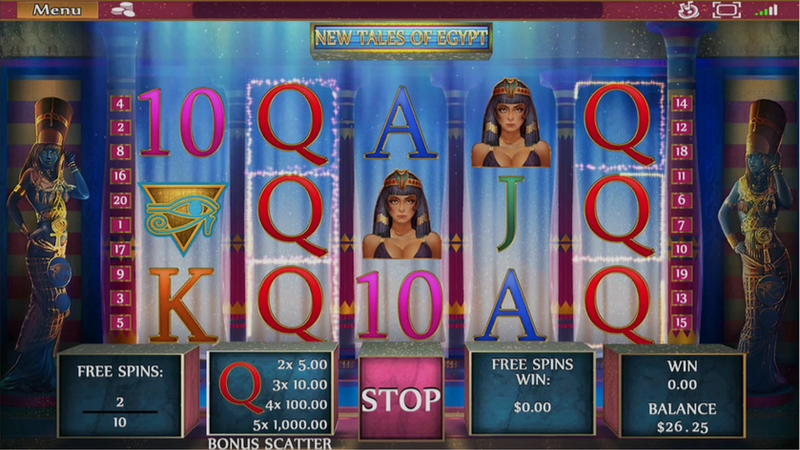 Discover the secrets of Ancient Egypt but with an all-new modern perspective. 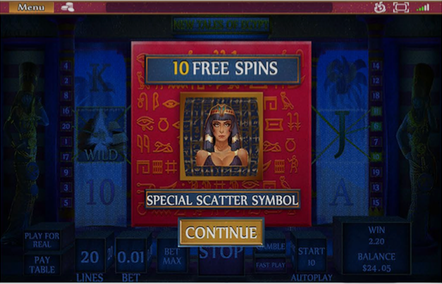 With its 20 paylines, you can dive into the sands of time, play in the Queens Palace and unlock the secrete scatter symbols. 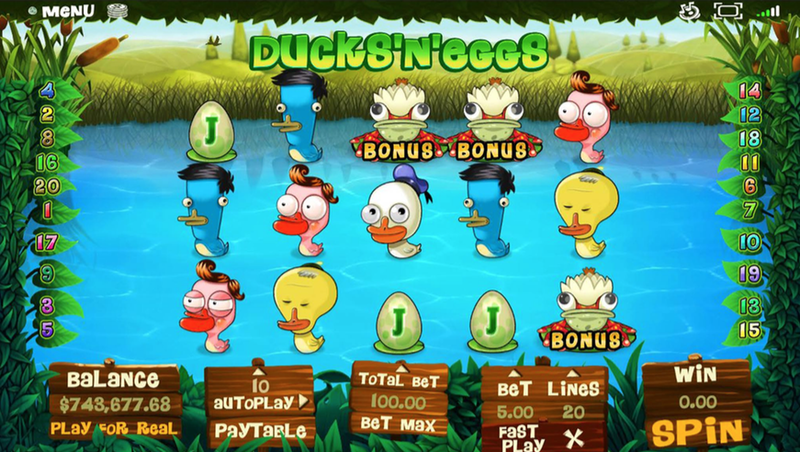 If you love Bring Home the Bacon, we think youre going to love playing DucksneggS with its comical Ducks theme. 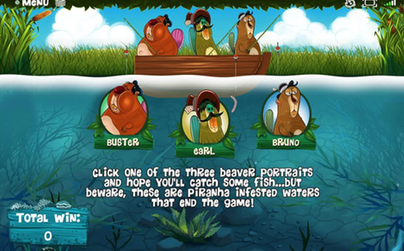 Alien infested ducks rule the lakes on 20 paylines with main characters Buster, Bruno, and Earl joining the Fishing Contest bonus game where you can win up to 13,8000 bonus points. 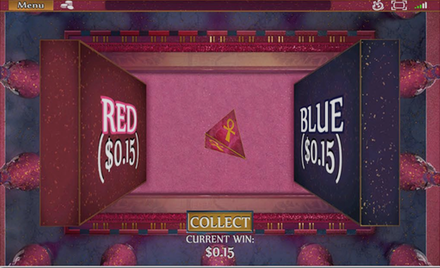 You can now enjoy both of these games alongside other recently released games such as Happy Circus, Lost Incas Gold, and Sugar Rush. Winner’s will be picked and credited by Tue, November 11th, 2014 5pm ET. Would You Use a Good Luck Charm While You Play Bingo? We apologize for any inconvenience caused and will email everyone when the feature is available once again.